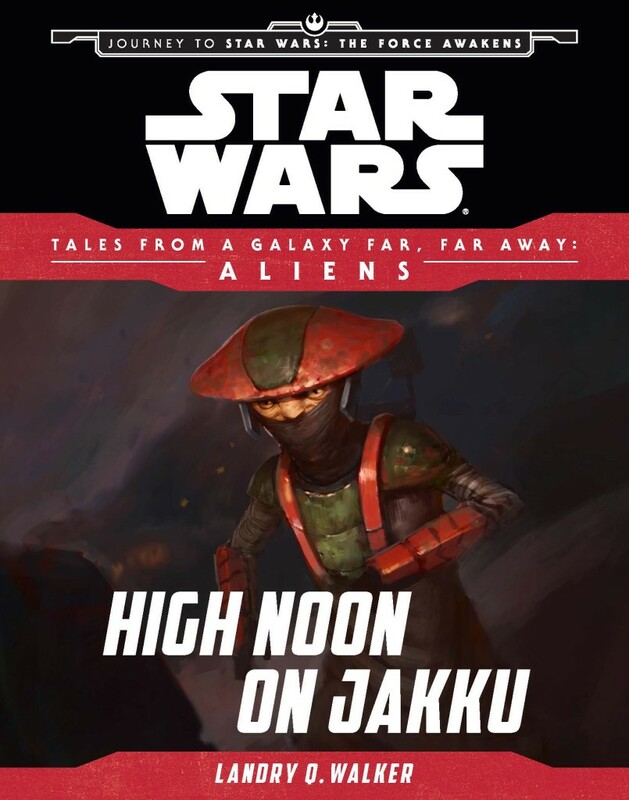 Can't wait for Tales from a Galaxy Far, Far Away: Aliens? 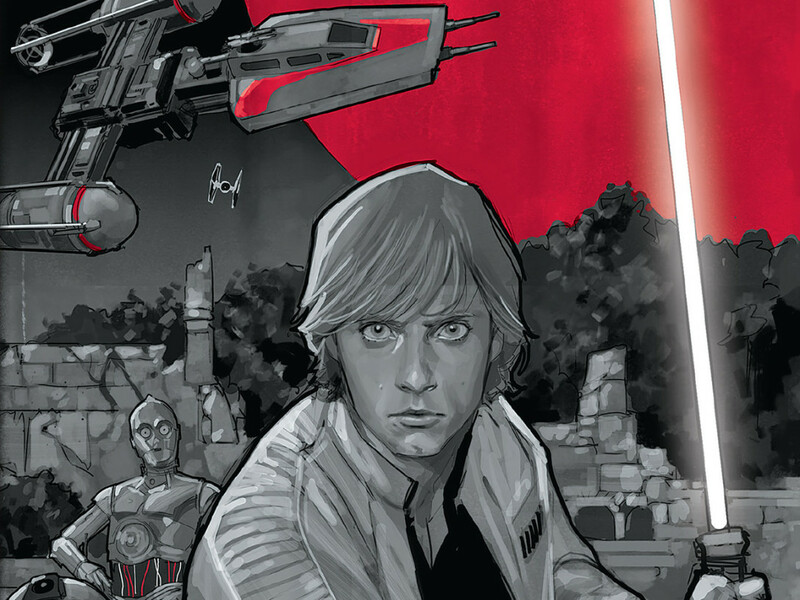 Don't worry -- hit lightspeed with these digital early releases! 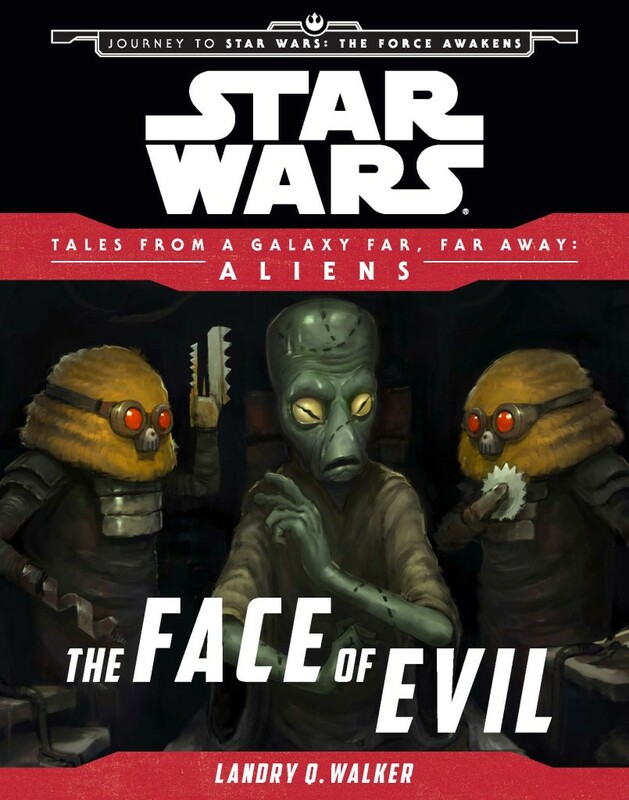 The Journey to Star Wars: The Force Awakens collection of short stories, Tales from a Galaxy Far, Far Away: Aliens, doesn’t hit store shelves until April 2016. 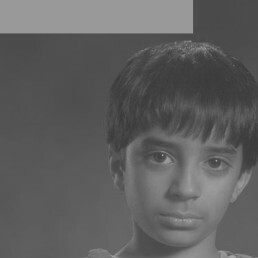 But thanks to a special digital release, fans can take the quick and easy path for a substantial sneak peek today. 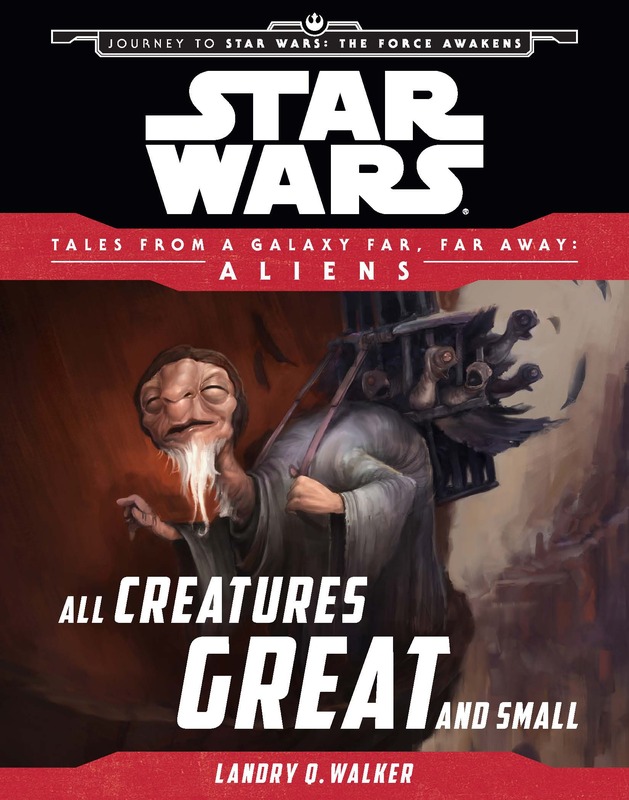 Four of the six short stories from Tales from a Galaxy Far, Far Away: Aliens are now available in eBook format, perfect for those who want an early look at these new canon stories. Get full details — including a look at covers — below! In a galaxy far, far away, on the desert planet of Jakku, the quiet town of Reestkii is raided by a band of slavers. As the slavers pillage the settlement, a traveling merchant — Bobbajo the Crittermonger — calms the frightened villagers with a story of the tiniest creatures…facing the greatest of enemies. Available now! 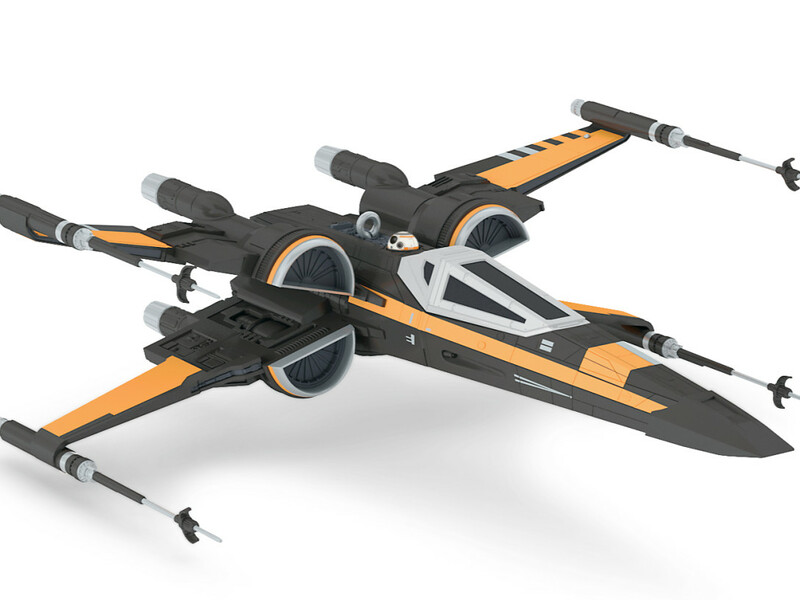 In a galaxy far, far away, on the harsh and remote world of Jakku, an explosion rocks Niima Outpost — a banking ship has been robbed! When Constable Zuvio investigates the scene and realizes his trusty secretary droid CZ-1G5 may be involved, Zuvio is determined to find out why his friend has turned foe. Available now! 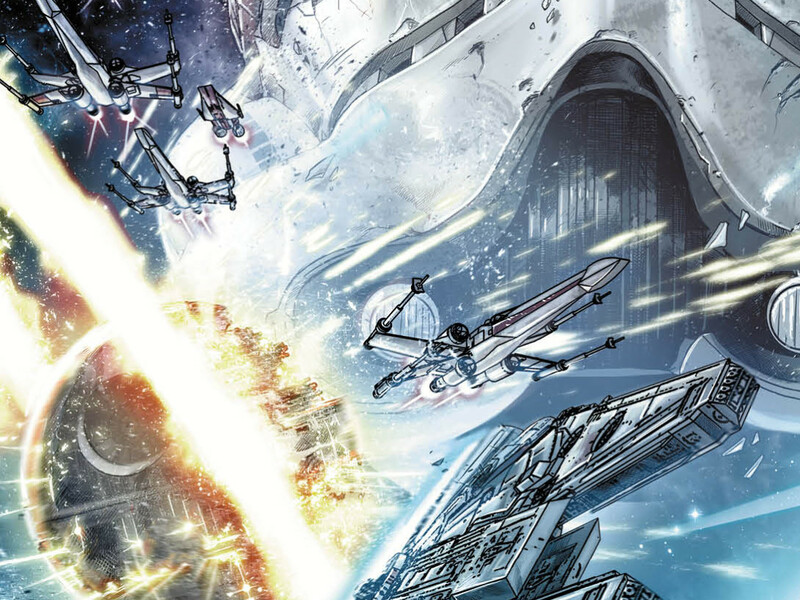 A long time ago, in a galaxy far, far away, a cruiser transporting precious cargo for the traitorous Count Dooku’s during the Clone Wars crashed into the Sea of Sand on the planet Ponemah, leaving its treasures buried. 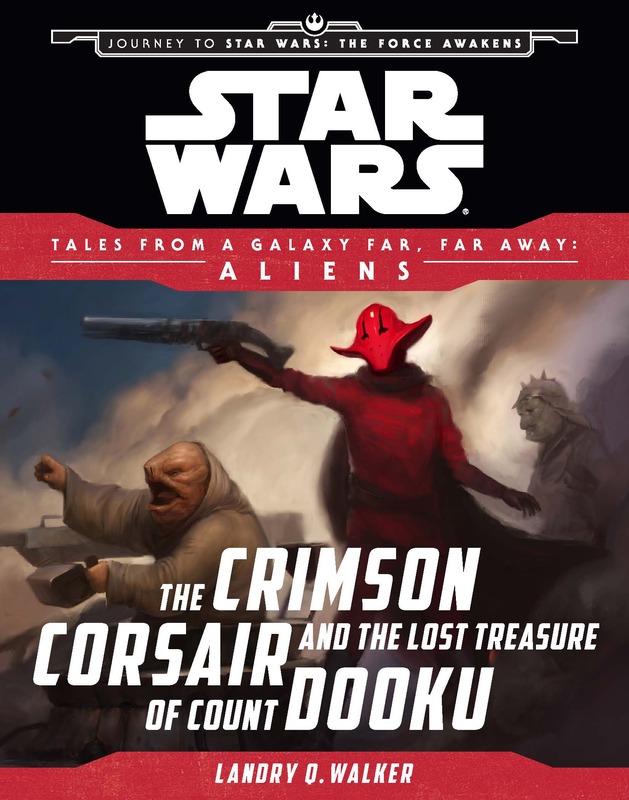 Years later, Captain Sidon Ithano, known as the Crimson Corsair, and his pirate crew receive a signal from the downed cruiser. The pirates set off after whatever lies beneath the sand, but the hidden ship’s signal has gone far and wide. Can the Crimson Corsair find the buried treasure before his rivals? Available now! 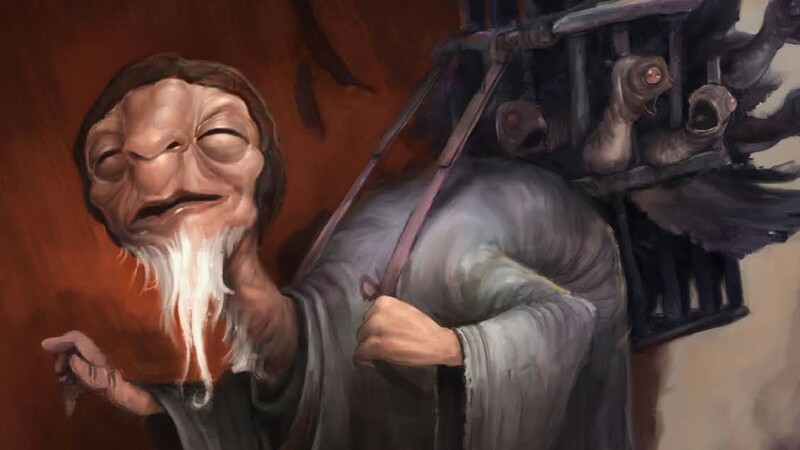 In a galaxy far, far away, during a storm-torn night on the planet Takodana, Specimen Nine has escaped from the dungeon—which means the Frigosian cryptosurgeons have lost their latest test subject! So when a thief on the run lands on the planet, desperate to hide, what price will the Frigosians make her pay to disappear all together? Available now! 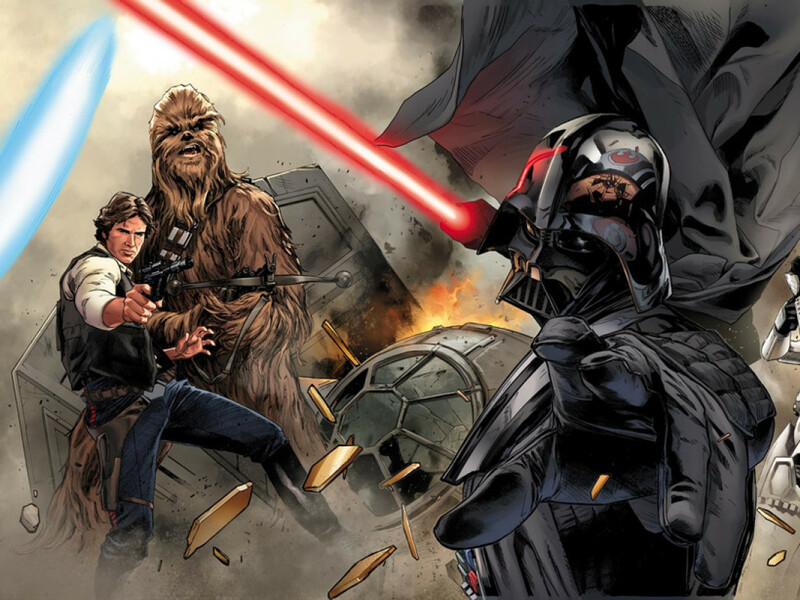 Journey to Star Wars: The Force Awakens – Shattered Empire #1 from Marvel – Sneak Peek! 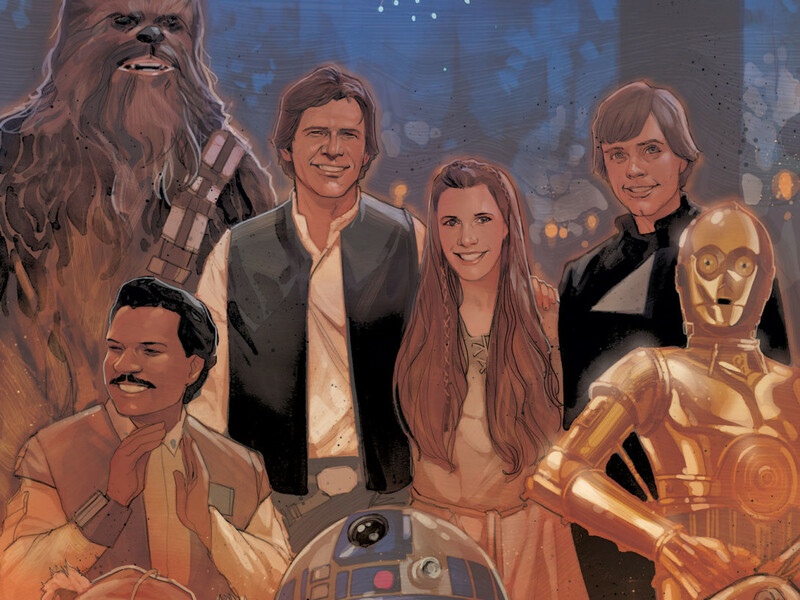 The Battle of Endor Looms in Star Wars: Shattered Empire #1’s Variant Cover – Exclusive Reveal! 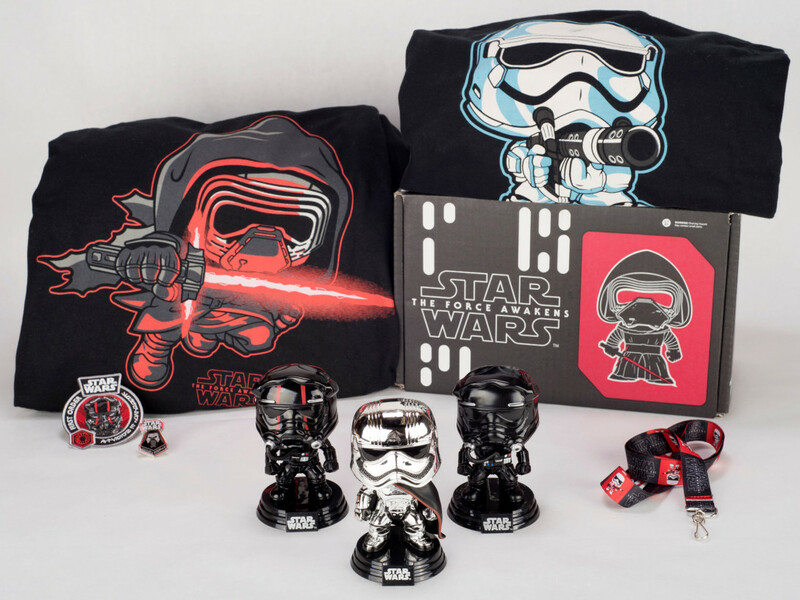 Coming Soon to Your Personal Jedi Archives: Journey to Star Wars: The Force Awakens – Sneak Peek!